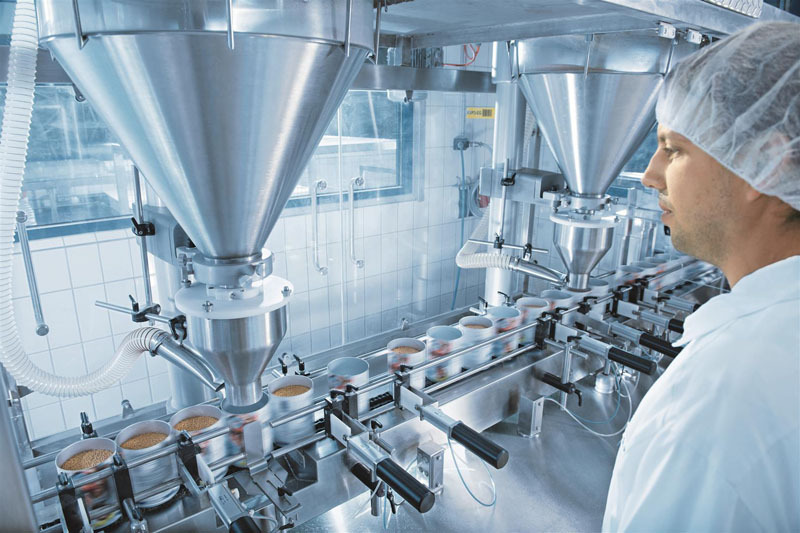 At Health ingredients Europe 2018, the contract manufacturer and co-packer SternMaid will present its portfolio for blending, processing and filling foods, ingredients and dietary supplements in powder form. 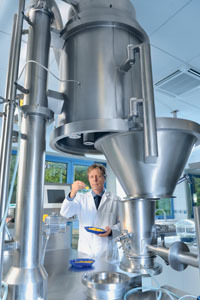 At the exhibition, the company will emphasise the options it offers for filling and packaging goods for industrial consumers and the retail trade besides demonstrating its highly precise blending lines and multifunctional fluidised bed technology that enables specific optimization of product attributes. In the newly constructed Plant 2, additional lines have been installed to complement SternMaid’s existing portfolio and capacities. In its new Plant 2 for retail packs, SternMaid will manufacture products for end-consumers. A recent addition to the small-pack lines is a new filling line for single-portion sachets. 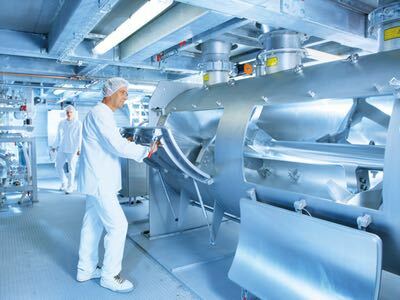 Besides this, the company can fill products into stand-up pouches, block-bottom or tubular bags with or without folding boxes as outers, plastic tubs, and traditional spiral-wound cardboard cans. For the latter, a newly developed variant from the Sonoco company, with an aluminium-free interior coating, is now available. 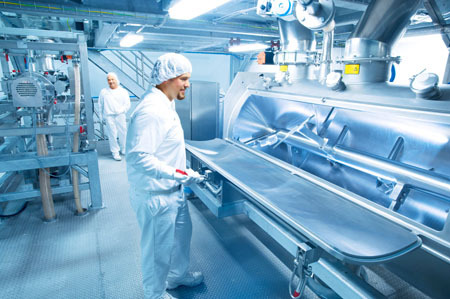 With regard to cans, SternMaid has a wide range and offers quality packs in different shapes and sizes to suit the particular service – for example for food supplements and dietetic products, sports products or functional food. At HiE, visitors can examine sample containers on the exhibition stand and inform themselves of the advantages of the different pack types and the whole range of services offered by SternMaid in the field of contract filling. 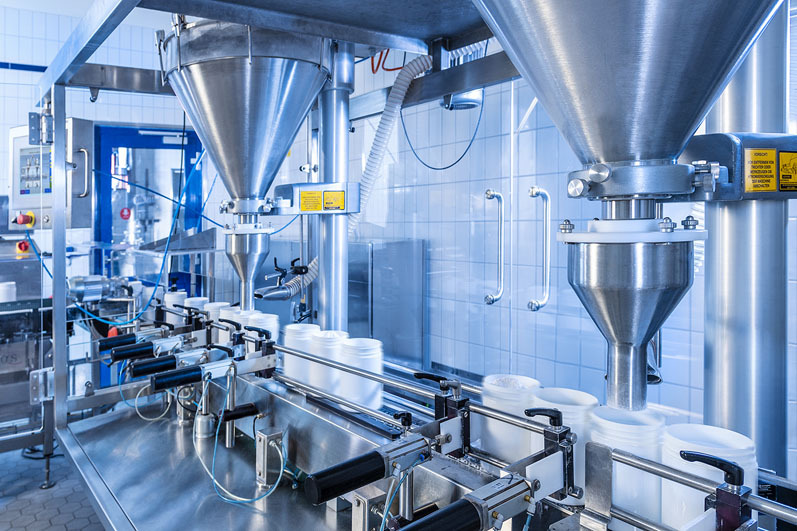 In the words of Mark Riemer, Commercial Manager of SternMaid: “Nowadays, contract manufacturing demands specialists that can offer an all-round service. Co-packing, especially, is being used by more and more companies." 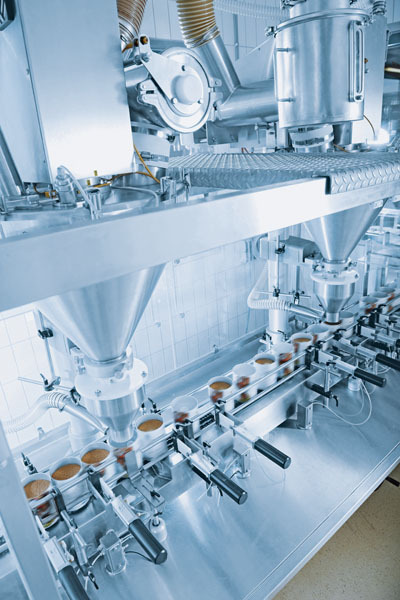 With its wide range of plant and machinery, SternMaid is optimally equipped to blend and enhance products and fill them into the packs requested by the customer. 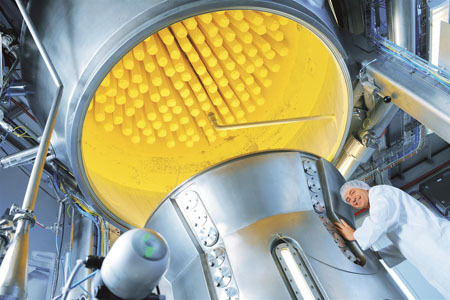 From optional purchasing of the raw materials, blending and processing through co-packing, quality assurance and warehousing to delivery of the finished goods, the contract manufacturer offers the whole chain of services from one source.